Looking for a tennis community? If so, then Naples Bath and Tennis Club may be just the place for you. Located west of Airport and south of Pine Ridge, Naples Bath and Tennis Club is a world class gated tennis community nestled within 160 acres of mature landscaping and 20 acres of natural lakes. Comprising 100 single family homes and 400 two, three and four bedroom condos, many have spectacular views of the twenty acres of sparkling waterways and natural lakes. The single family homes range from 2,150 to 4,200 square feet with three to five bedrooms and a two or three car garage. The verandas range from 1,832 to 1980 square feet with two bedrooms and a one car detached garage. The condos range from 770 to 1,773 square feet with one to three bedrooms den and a one car carport. 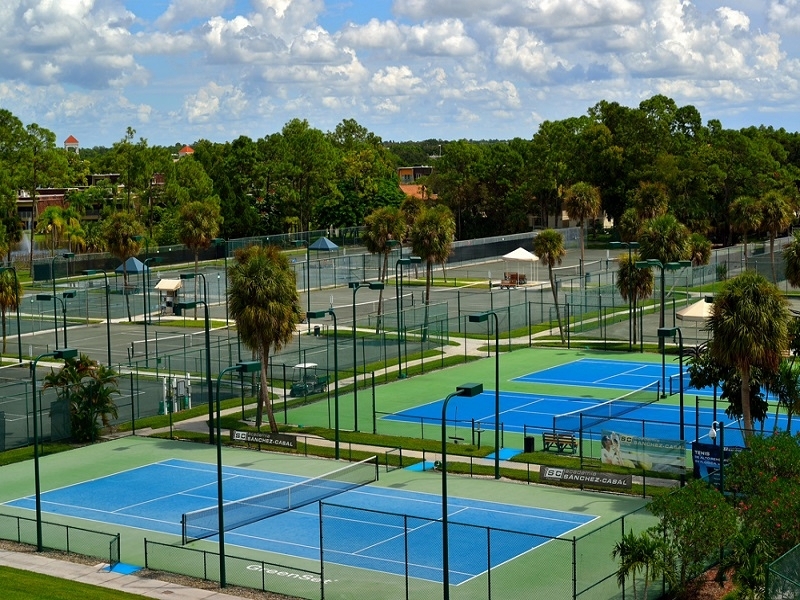 The Academia Sanchez-Casal Florida at the Naples Tennis Club features 37 championship clay courts and 1 hard court with fitness center, physical and psychological conditioning, boarding facilities and a high school curriculum for juniors. The Academia Sánchez-Casal in Barcelona, Spain is renowned as the training ground for such stellar touring pros as Andy Murray, Svetlana Kuznetsova, Anna Ivanovic, Janko Tipsarevic and others and has been moved to the United States by Emilio Sánchez who purchased the World Tennis facilities. The former Top 10 singles player and Number One doubles player is now a full time Naples resident and personally manages the program with the major focus on junior development. Adults do, however, also have their own personalized program personalized to meet their specific needs. The student to pro ratios are kept low and never more than 4:1 to insure that each student receives hands on training they need to develop to their full potential. 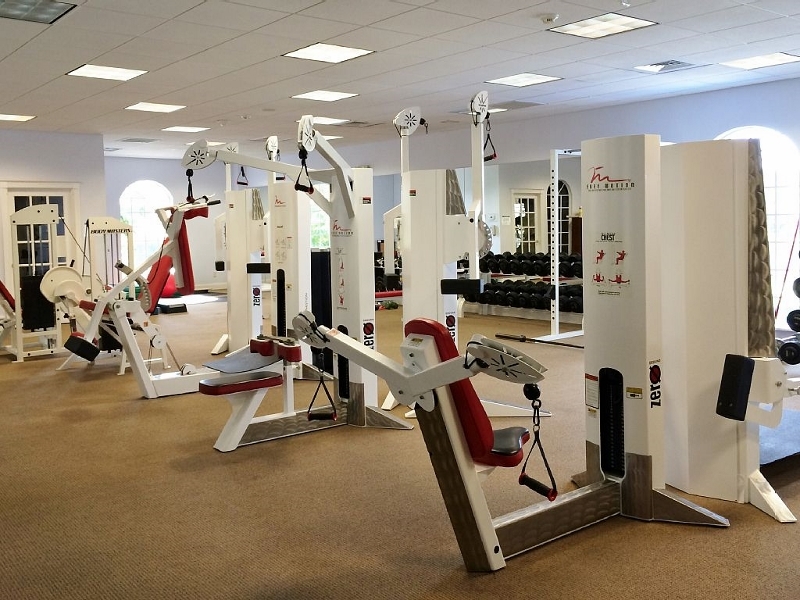 Amenities include a 33,000 square foot clubhouse with a state of the art fitness center, luxurious spa, Jacuzzi, steam room, men´s and ladies´ locker rooms and pro shop. Outside you will find a junior sized Olympic swimming pool and spa. Membership to the club and Sanchez-Casal Tennis Academy is not required, but very reasonable with a number of different options ranging from daily to annually and social to full tennis. 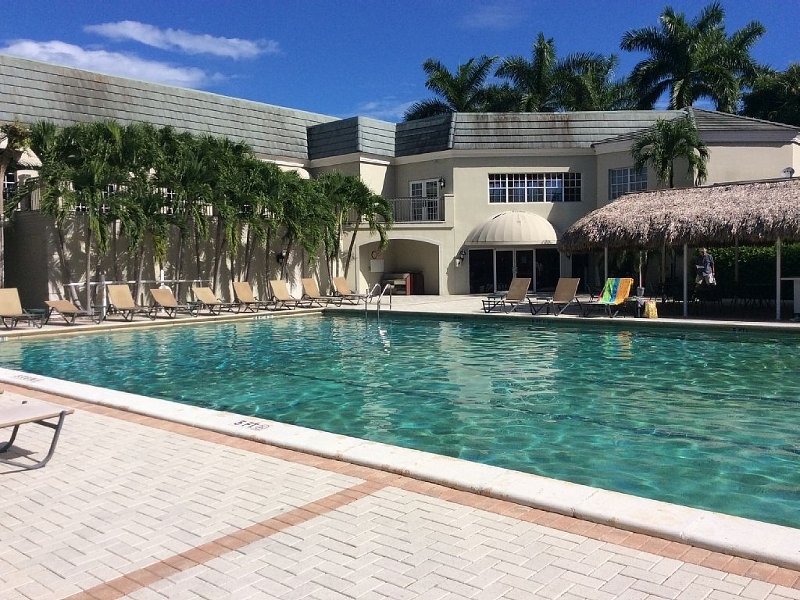 Less than three miles to the Gulf and close to Naples’ world class shopping and dining, the Naples Bath and Tennis Club is definitely worth the look if tennis is your game!